A few days ago, Zhejiang Jingli Bearing Techology Co.,Ltd., a member of the Taizhou Overseas Chinese Chamber of Commerce, signed a joint agreement with the Technical Institute of Mechanical Engineering of Zhejiang University of Technology.Since its establishment in 1994, Zhejiang Jingli Bearing Techology Co.,Ltd. has attached great importance to independent innovation and technological innovation of enterprises, and has gradually developed from a privately-owned small enterprise to a large enterprise with an annual output value of more than 100 million yuan.The decision to establish a technology research and development center with the School of Mechanical Engineering of Zhejiang University of Technology has undoubtedly injected new vitality into the development of the company. 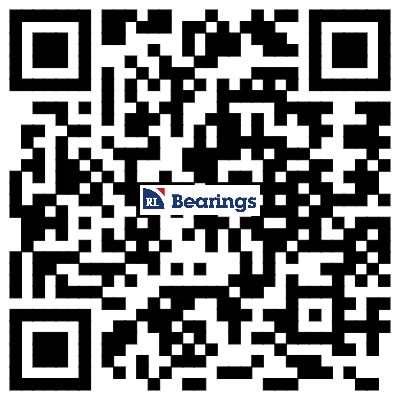 The main research directions of this R&D center are: design concept and design technology research of high-end bearings, research on advanced manufacturing technology of bearings, development and industrialization of high-end bearings, and automatic manufacturing equipment and industrialization of bearings.